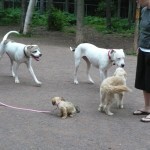 This was one team outing Corona, our Dogo Argentino, and the other dogs in our team loved to participate in. 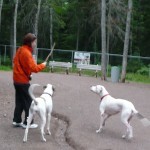 We dog owners took our pets, big and small, to the Centennial Dog Park where we battled only mosquitoes. 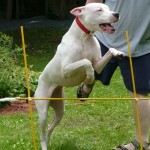 Although our Dogo Argentino among other dogs were not up to their usual rambunctious selves and we’ll never know why. 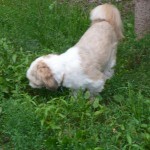 There was a lot of sniffing, some exploring, many introductions and overall a pretty fun evening. 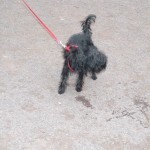 We now know what works and will have to arrange something again real soon. 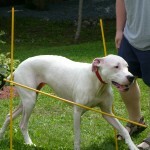 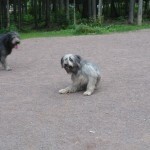 This entry was posted in Uncategorized and tagged Big Dog, Centennial Park, Corona, Dog Owners, Dog Park, Dogo Argentino, Dogs Gallery, Introductions, Mosquitoes, Pets on August 17, 2009 by CoronaTheDogo.